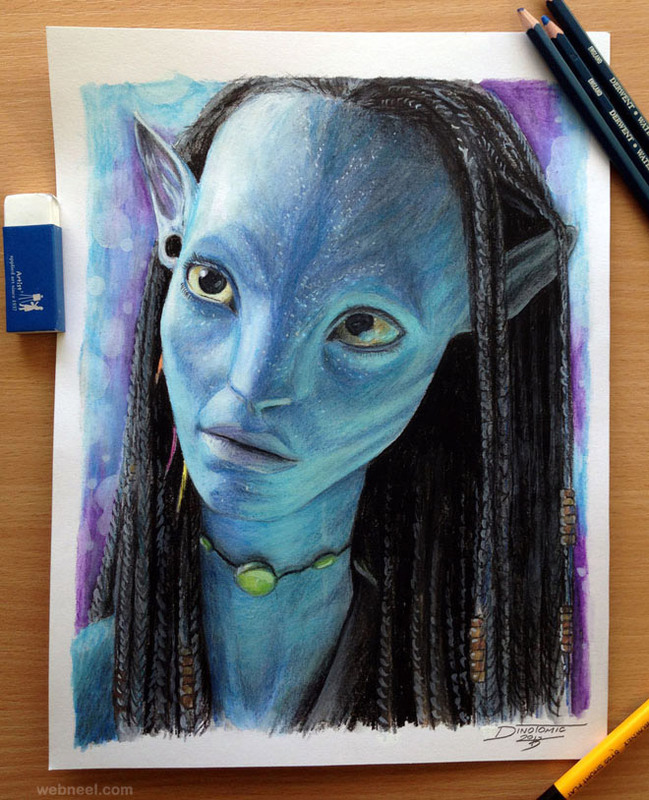 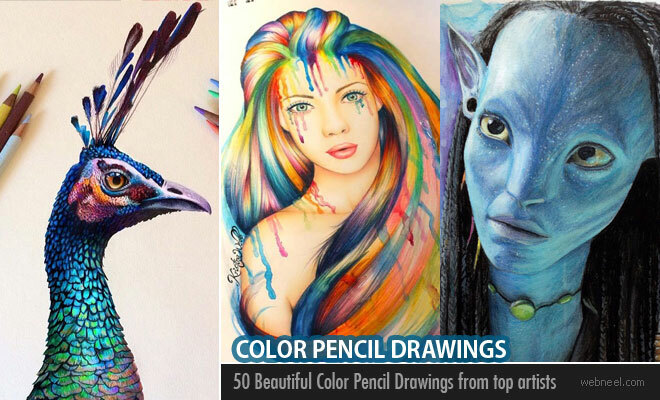 Color Pencil Drawings: Color pencil drawings are a fantastic medium to work on. 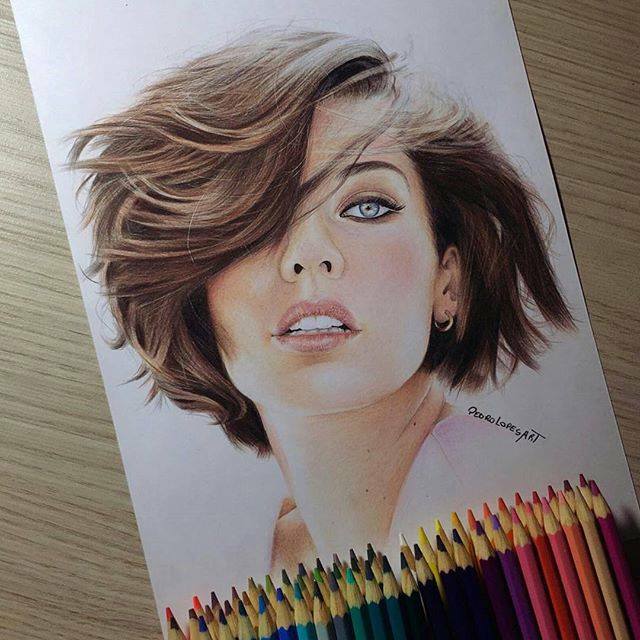 Depending on the brand and quality of pencils, you can find them in different prices. 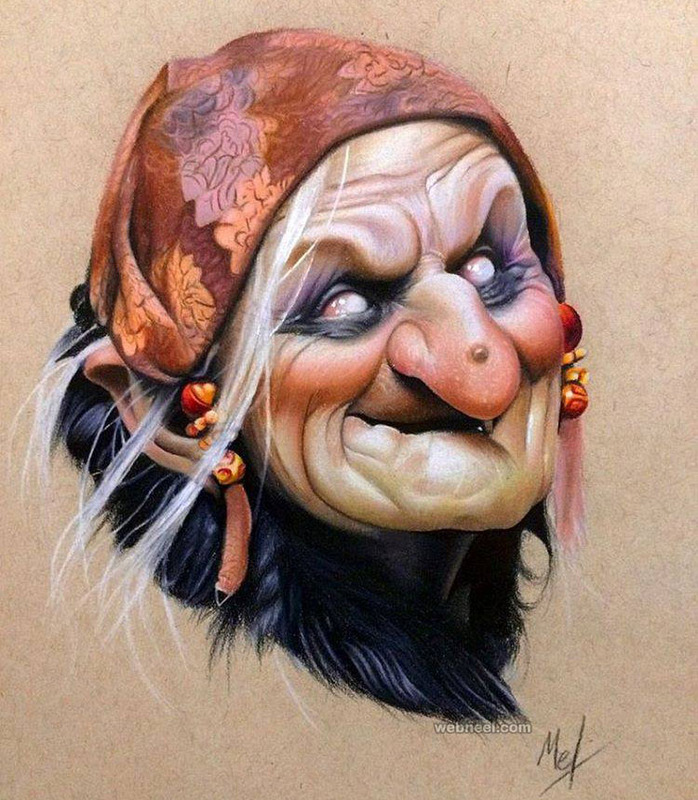 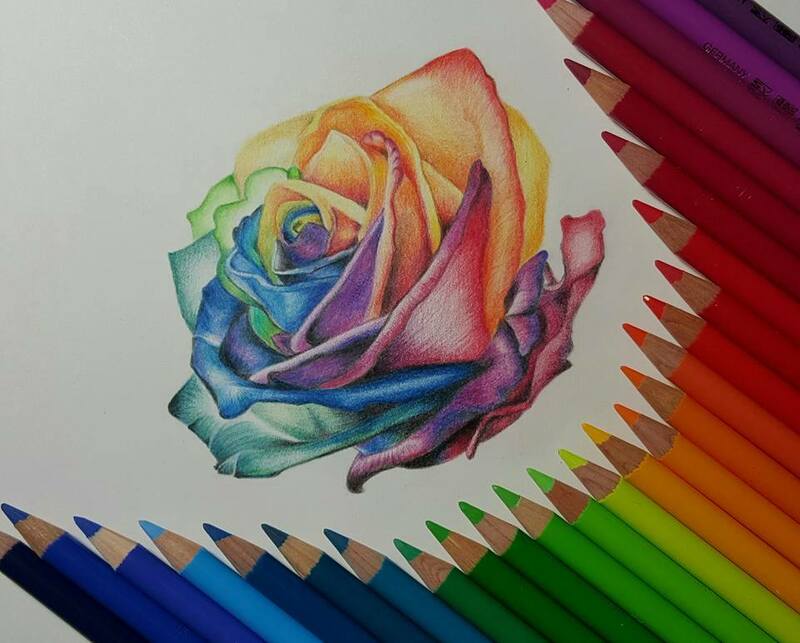 Once you master five techniques in color pencil drawings, it becomes easy for any amateur. 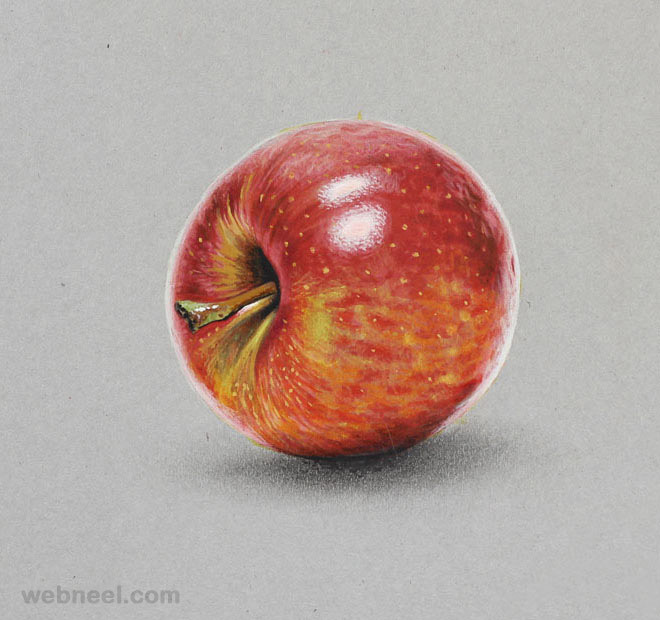 These are the five methods you can try with color pencil drawings: cross hatching, hatching, stippling, scumbling and back-forth stroke. 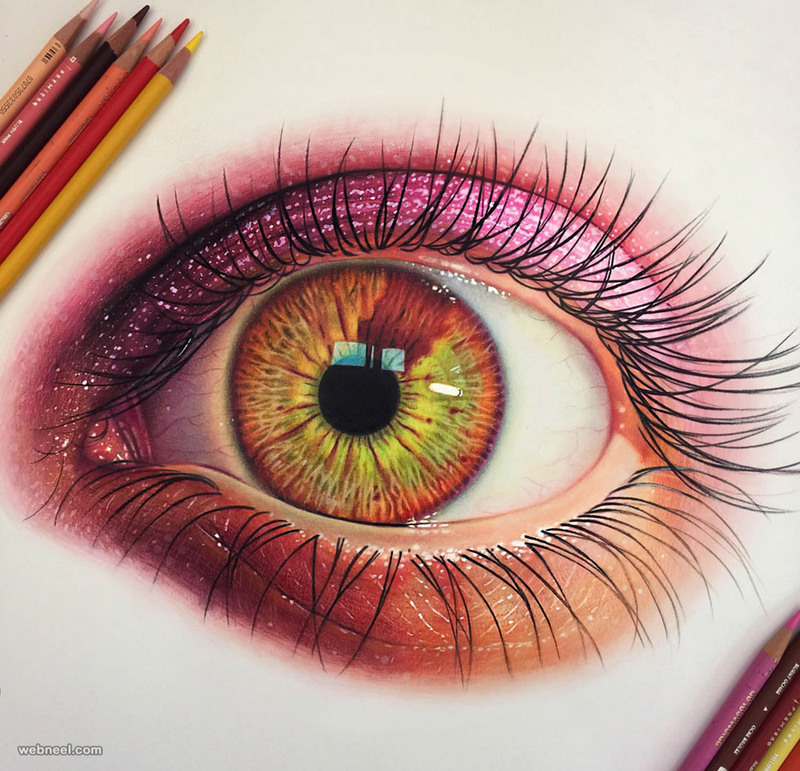 Once you learn the five techniques, it becomes easy to layers these colors to create a stunning master piece which can impress your friends and family. 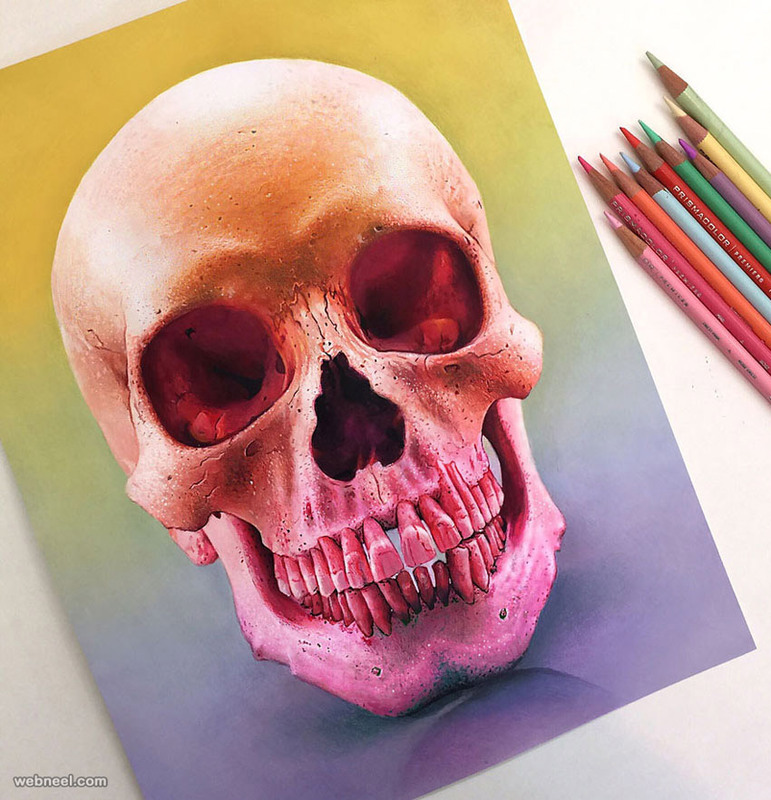 Once you layer the colors, you can use it to add more luminescence or depth to your color pencil drawings. 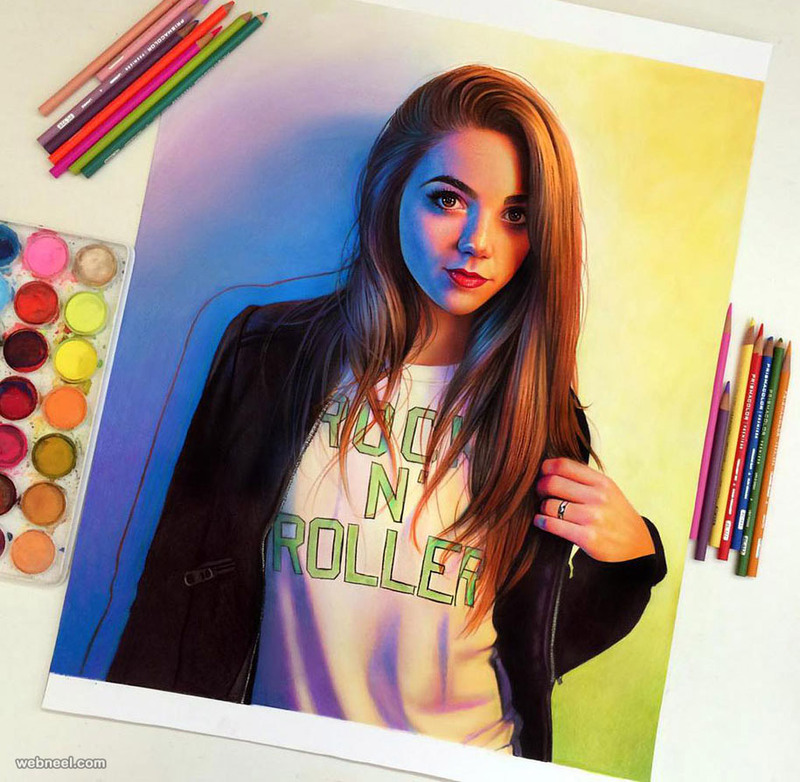 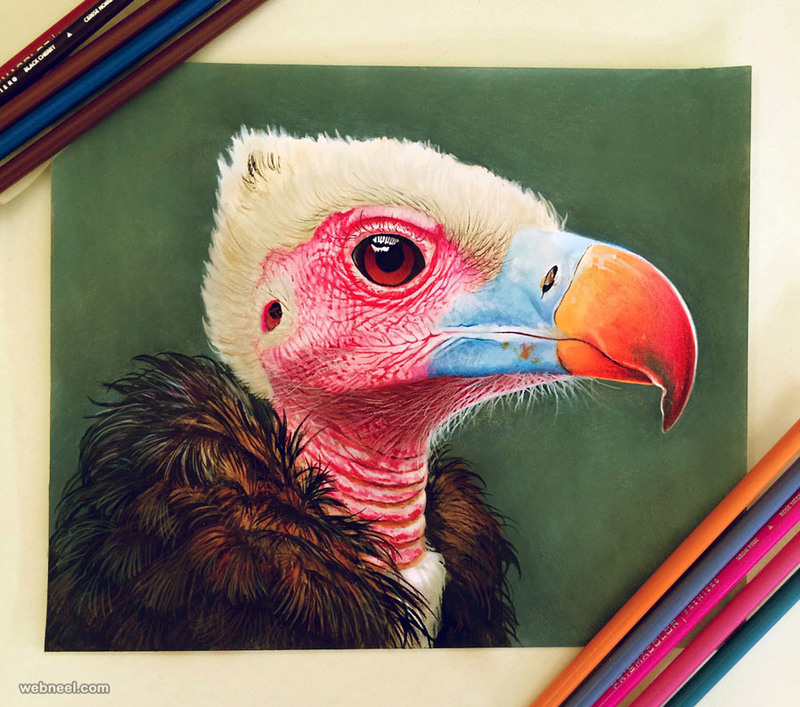 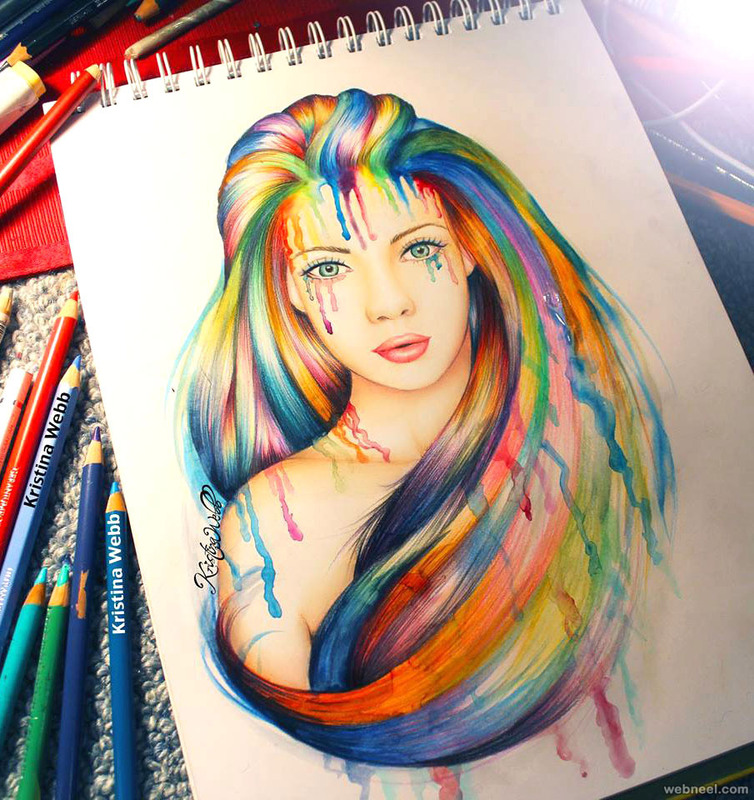 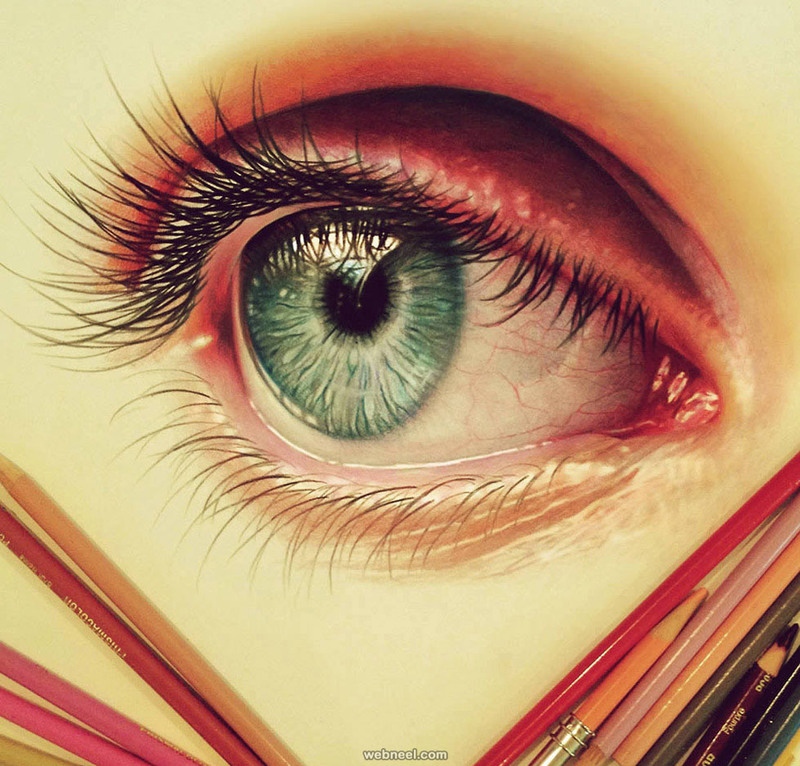 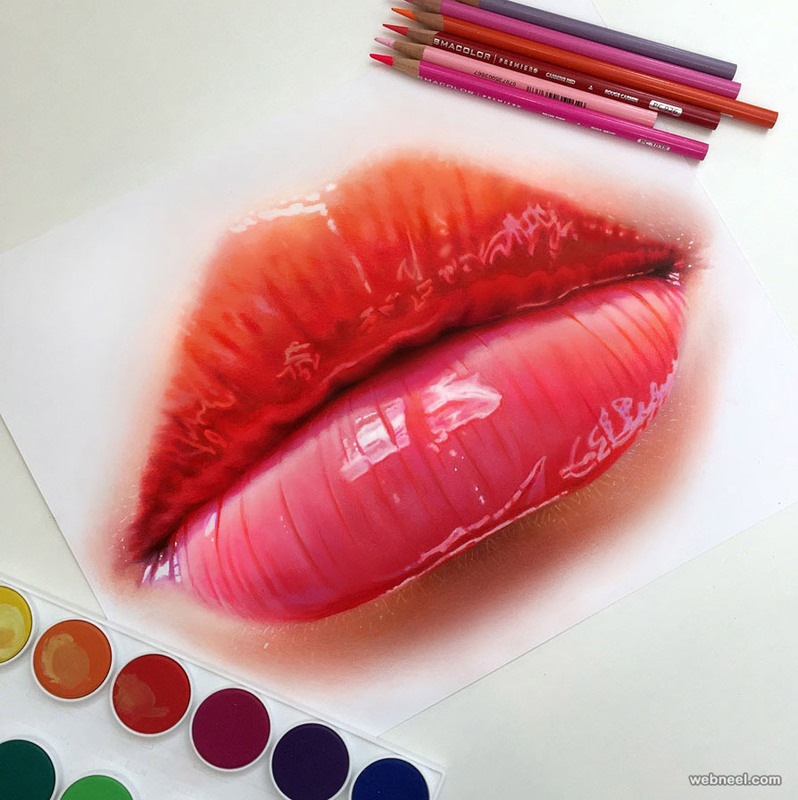 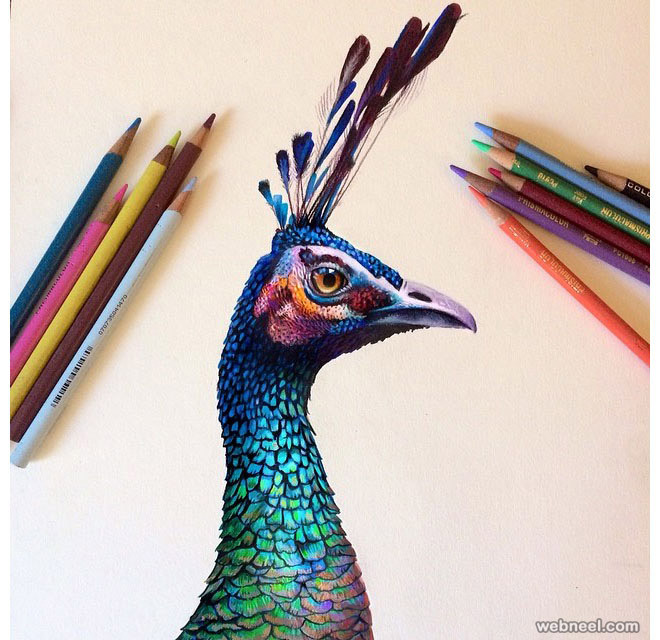 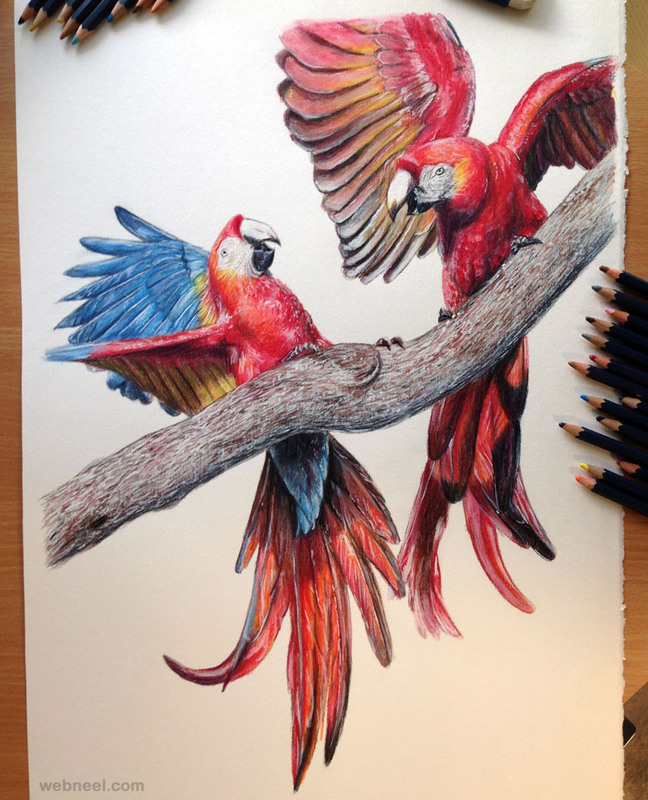 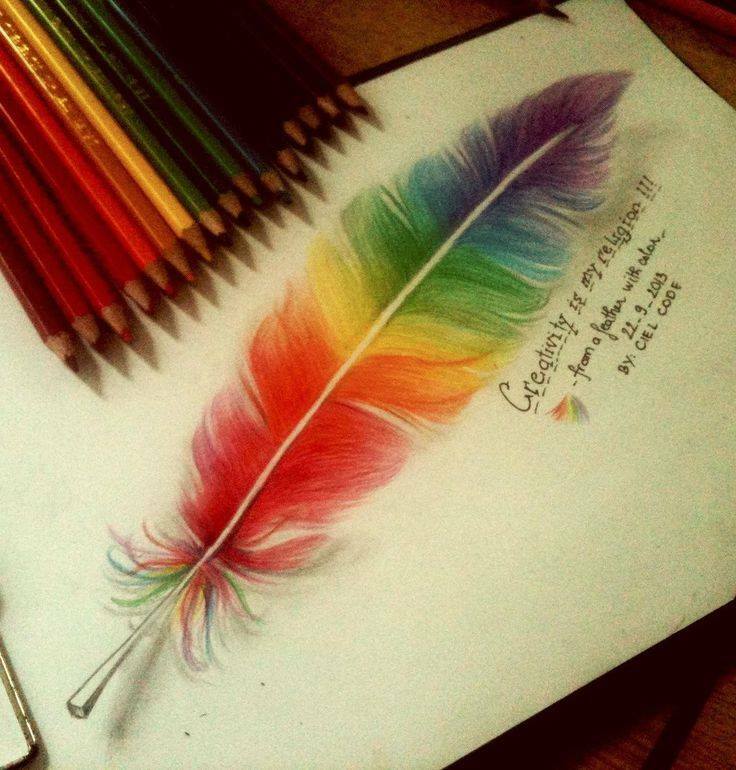 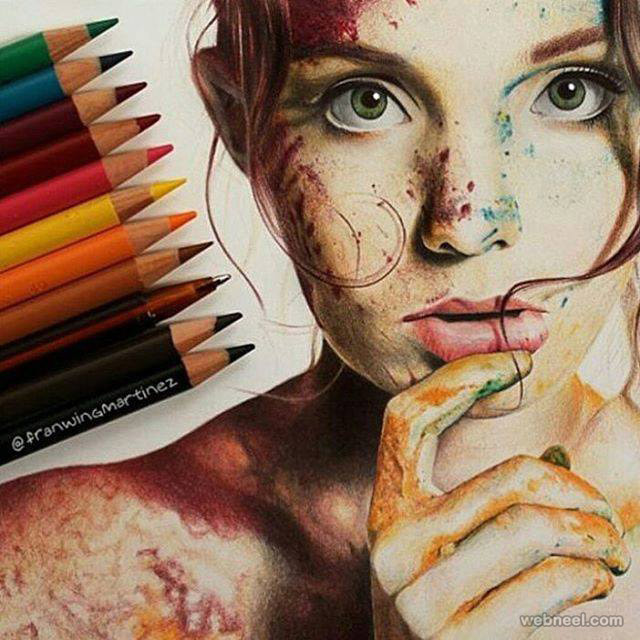 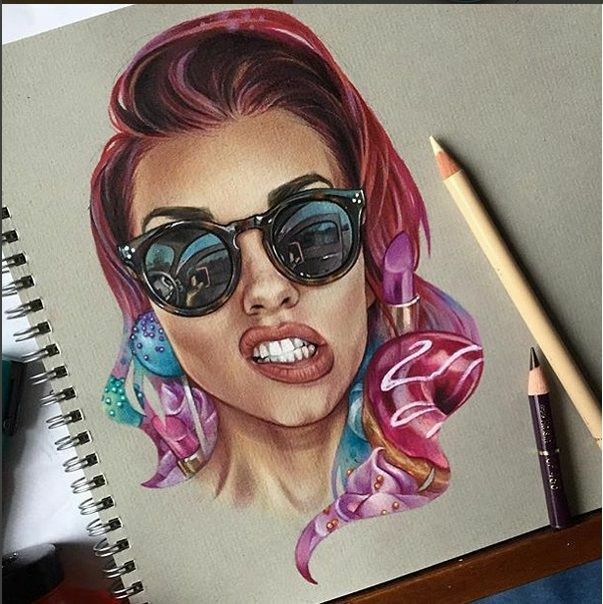 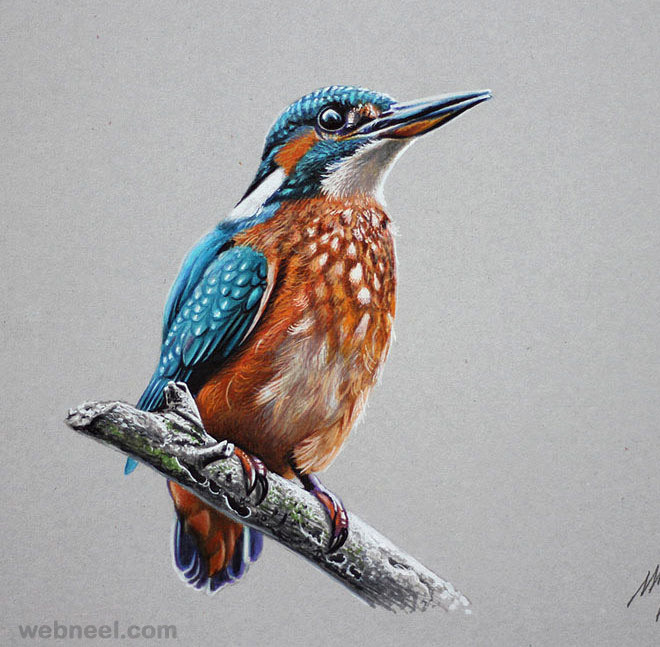 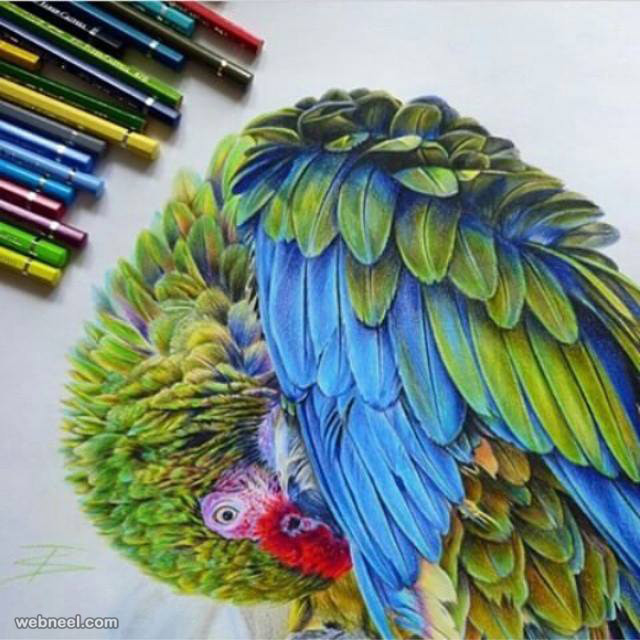 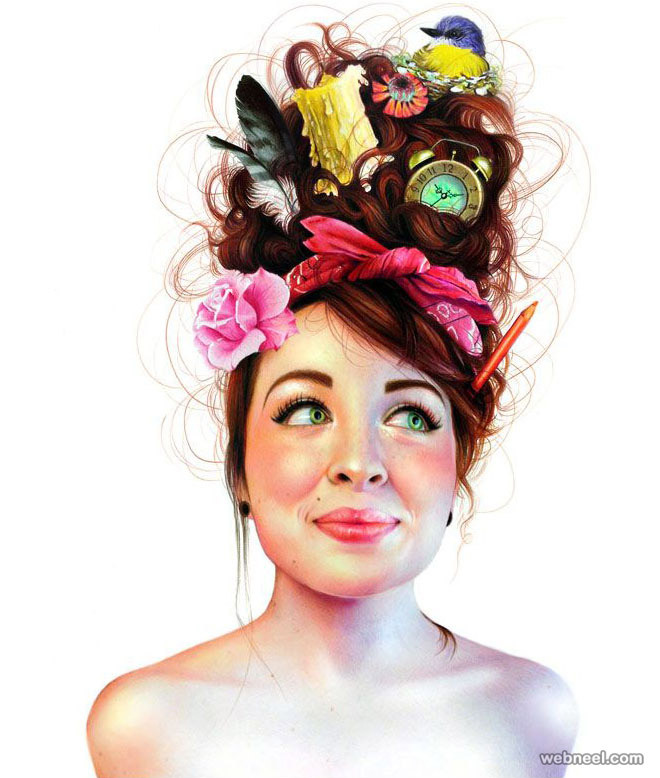 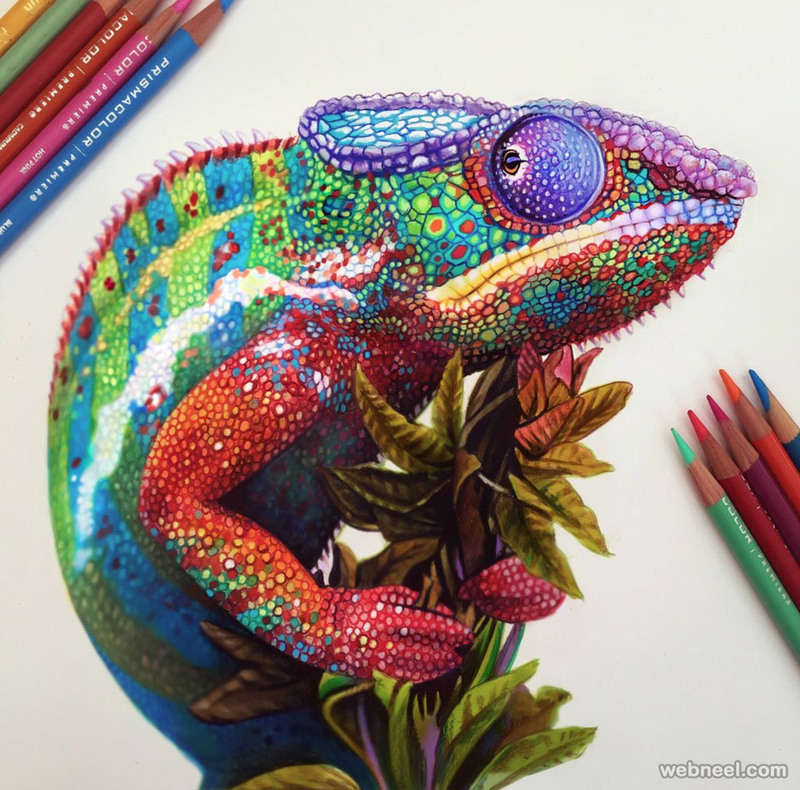 Have a look at these stunning collection of color pencil drawings, which is sure to take your breath away. 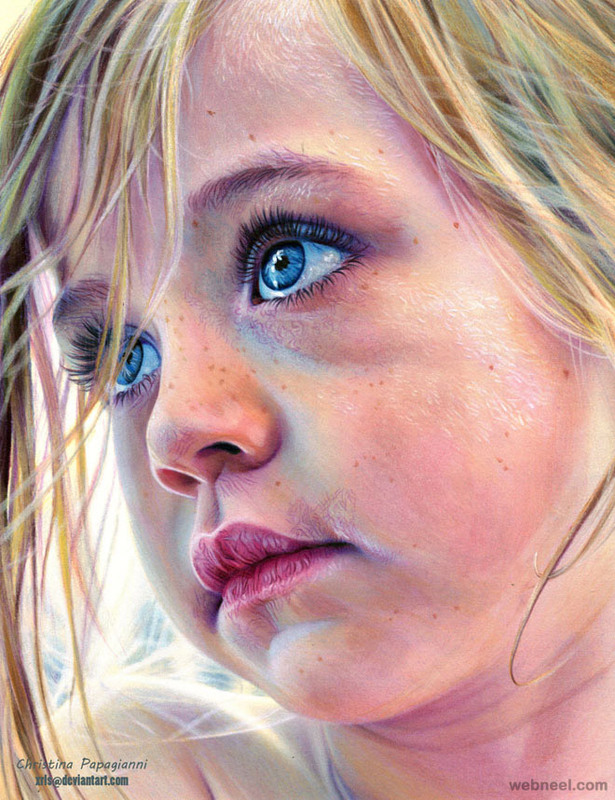 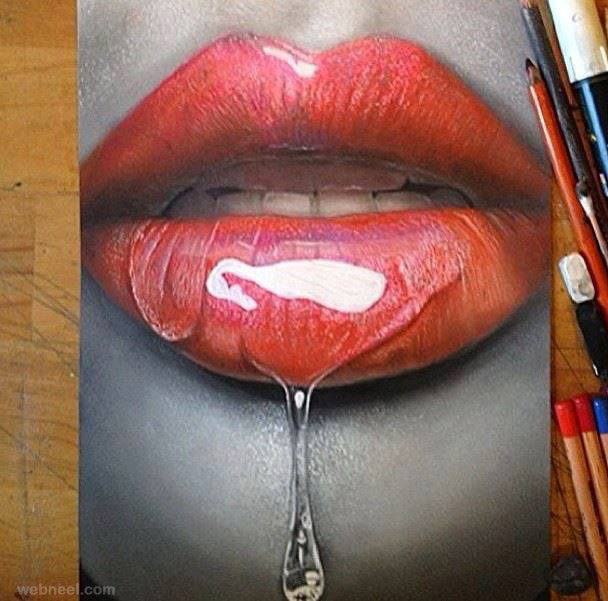 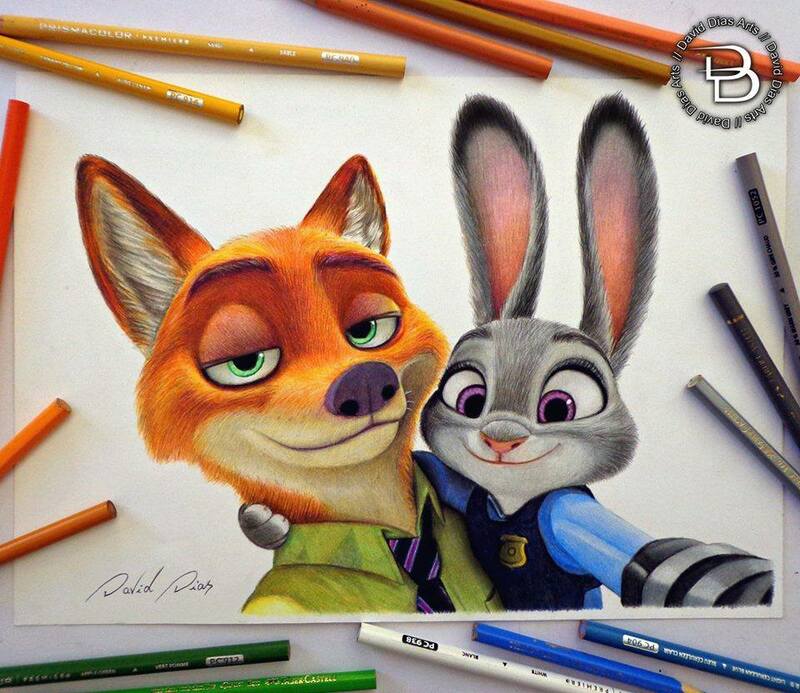 Some of these color pencil drawings are so realistic, you tend to forget that they are actually drawn by hand.